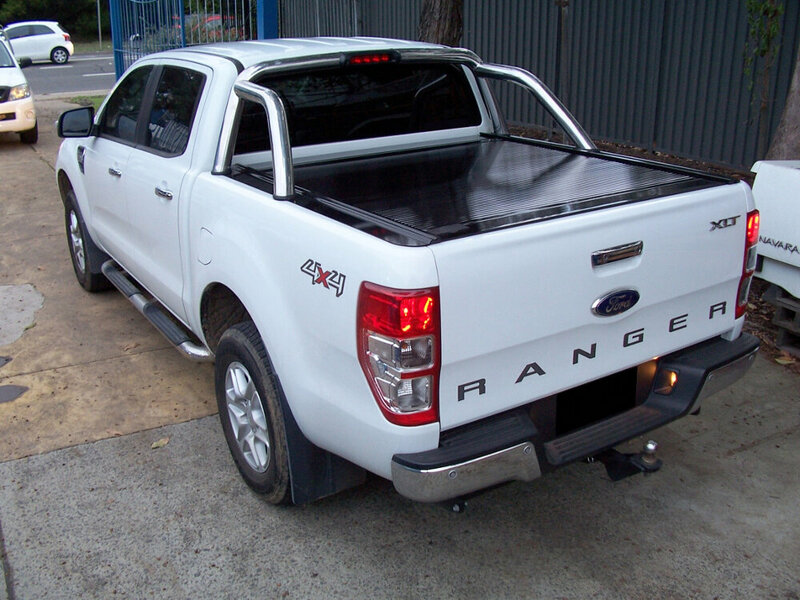 Manufactured from an extremely durable polycarbonate, commonly known as LEXAN®. 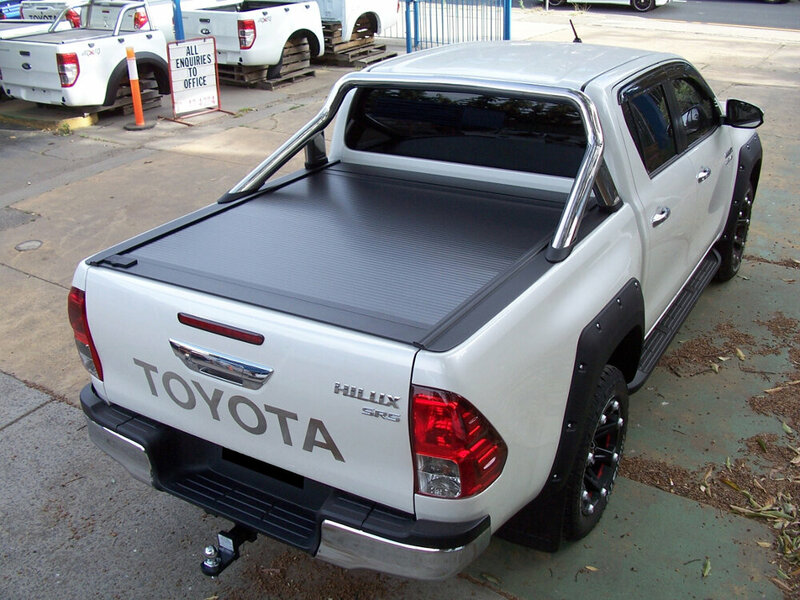 A low profile design incorporates a front cover that is flush with the ute bed cover, which provides a streamlined appearance, firm dependable seal, keeping the ute bed dry, dust free and secure. Sealed ball-bearing rollers mounted to an aluminium support beam allowing the RetraxONE cover to retract and close effortlessly without the use of springs or straps that other retractable bed covers require. The compact storage canister is just 30cm square containing a unique spiral track system that prevents the cover from touching/rubbing on itself, greatly reducing wear. 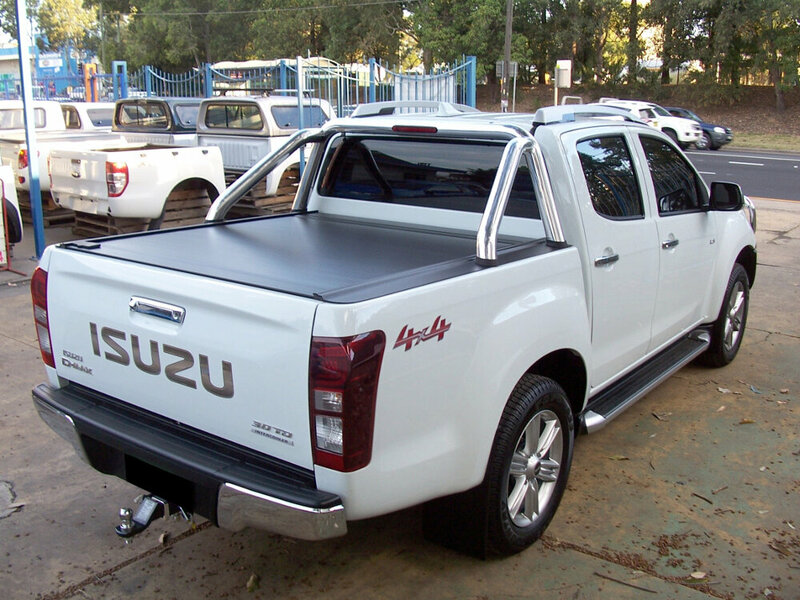 Tempered aluminium support beams embedded into the polycarbonate sheet add strength and easily support the weight of elements such as heavy snow and hail. Polycarbonate also has excellent impact resistance and is unharmed by the sun, moisture or temperatures between -45 and 95 degrees Celsius. The rigid design of RetraxONE can help improve vehicle aerodynamics and can reduce fuel consumption by as much as 10%.